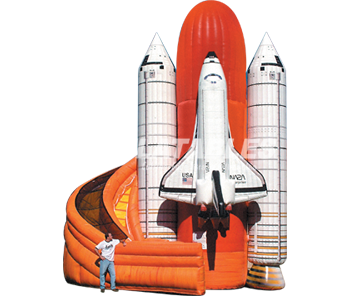 Out of this world inflatables. 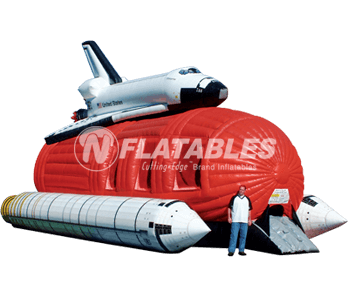 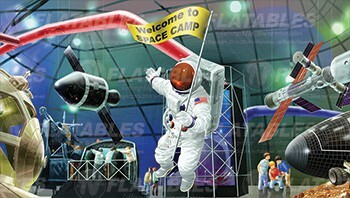 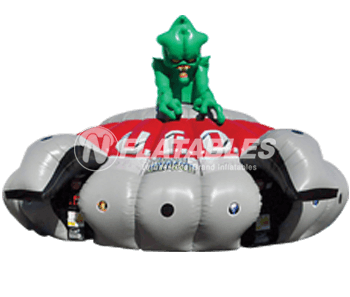 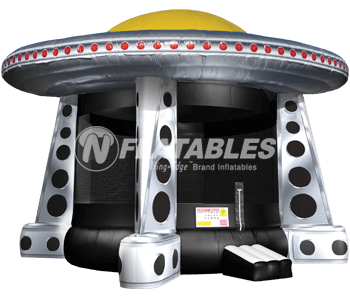 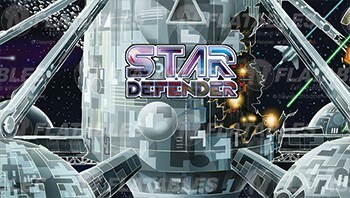 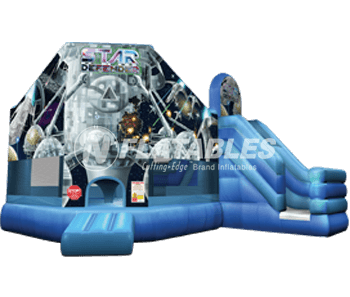 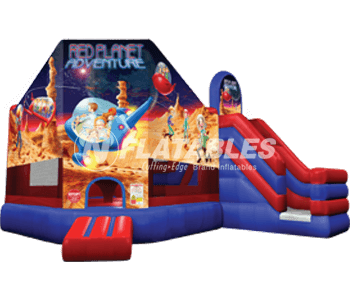 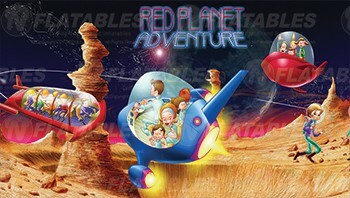 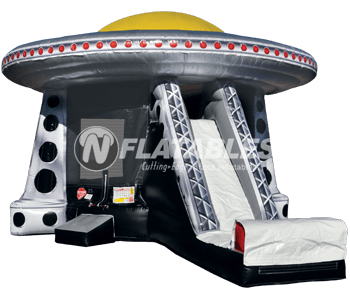 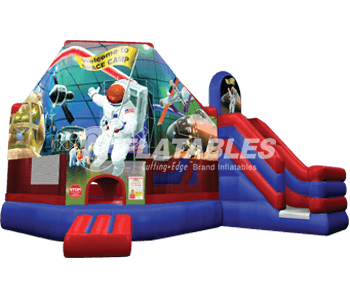 Your business will be ready for liftoff with one of our popular space, alien, and UFO themed inflatable bounce houses. 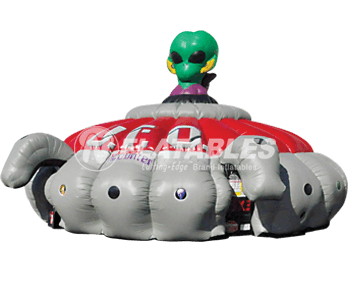 You save $2,707.97 off our Everyday Low Price!